Just as lavish celebrity weddings are, similar controversial are their divorces. In the past couple of decades, we have seen some astonishing cases of celebrity divorces which has shaken the world, not merely because of the separation in itself, but the alimony involved in those divorces. Today, let us check out which divorces cost a fortune for the celebrities. Here’s presenting 10 Most Expensive Celebrity Divorces Of All Time. 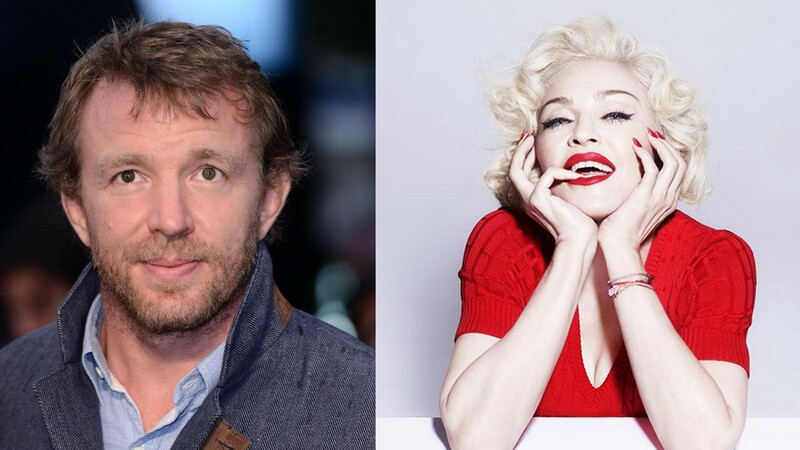 Kick-starting our list at number 10 are English filmmaker Guy Ritchie and American singer-songwriter Madonna. One of the biggest stars in the world, Madonna married Ritchie in 2000 and they have a son together, born four months before their marriage. They also adopted a Malawian boy in 2006. However, soon after, citing irreconcilable differences, Madonna filed for divorce from him. In 2008, a divorce settlement was agreed upon, the terms of which granted Ritchie $76-92 million, including their London Pub along with their residence and Wiltshire estate in England.